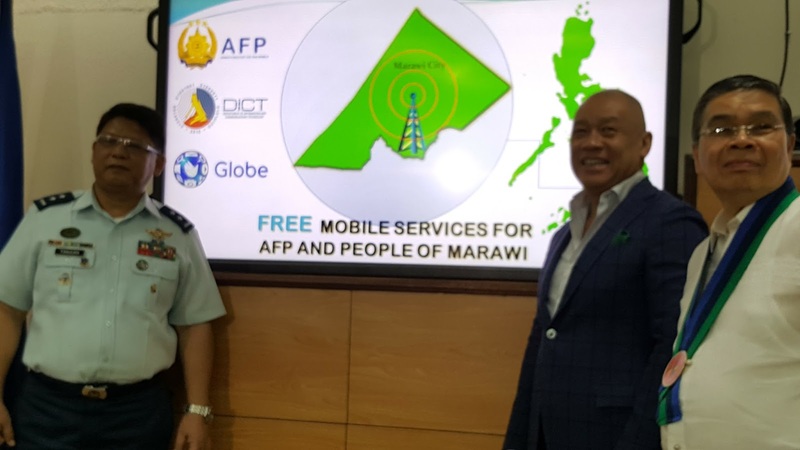 The Armed Forces of the Philippines (AFP), Department of Information and Communications Technology (DICT), and Globe Telecom have come to an agreement to extend the provision of 15 days free text to all networks and calls to Globe and TM to its customers in Marawi City until July 20. 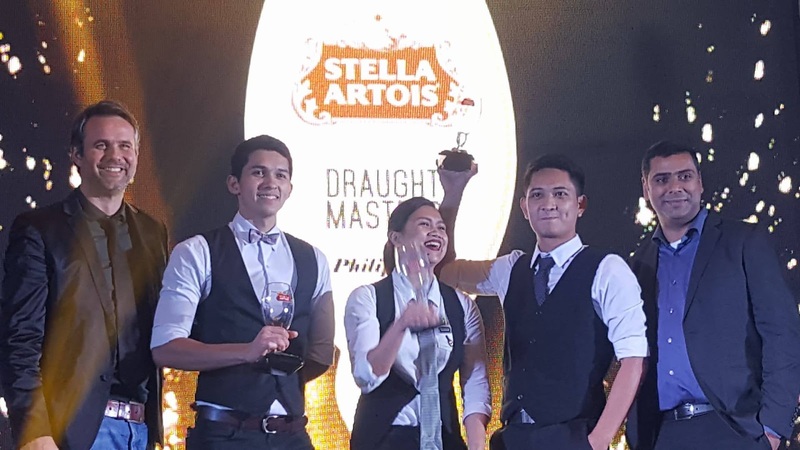 Announcing the three winners of the Stella Artois Draught Masters Philippines 2017, recently held at the Fairmont Hotel in Makati. They will compete at the Asian Draught Masters in Bangkok, Thailand. From Left to Right: Mr. Joris Janssen - Marketing Director of AB Inbev Asia, Jason Laurio of Pablo's Bistro, Shiela Roa Poderanan of Draft Gastropub Ortigas, Michael Angelo Mallari of Draft Gastropub Greenbelt and Mr. Raj Sadhwani - CEO/President of Booze Online Inc.
Gone are the days when one had to bring bulky, hard-to-fold-back-again maps and heavy travel guide books each time we go around Philippine tourist spots. The good news is that a new mobile app replaces these maps, complete with historical information in a do-it-yourself style of tour guiding, right at your finger tips. The 16th edition of ToyCon takes center stage on June 30 - July 2 at the SMX Convention Center in Manila, with much awaited surprises that goes to infinity and beyond. On May 30, 1967, Mazda Motor Corporation began its legacy of doing what was said couldn’t be done. 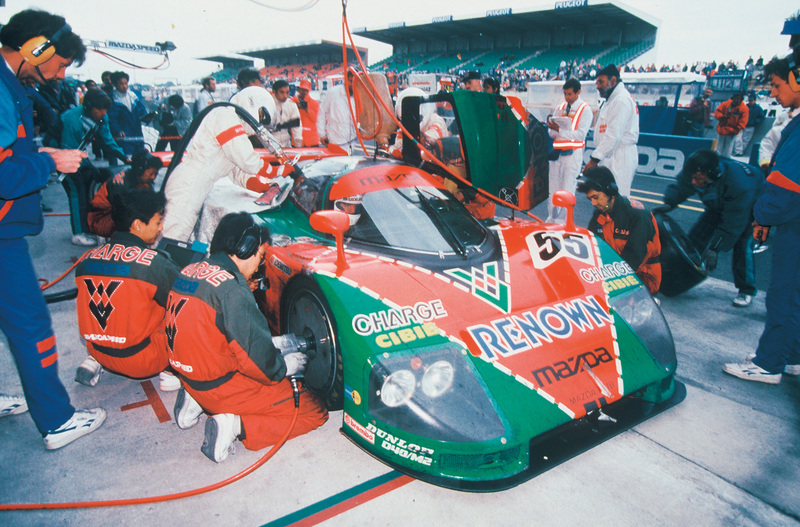 This was the day the independent Japanese company started to sell the Mazda Cosmo Sport 110S — the world’s first production twin-rotor, rotary-engine car. It was Mazda’s first sports car, and for a company more well known for its small passenger cars and work trucks up to that date, this was a huge step into the big leagues. 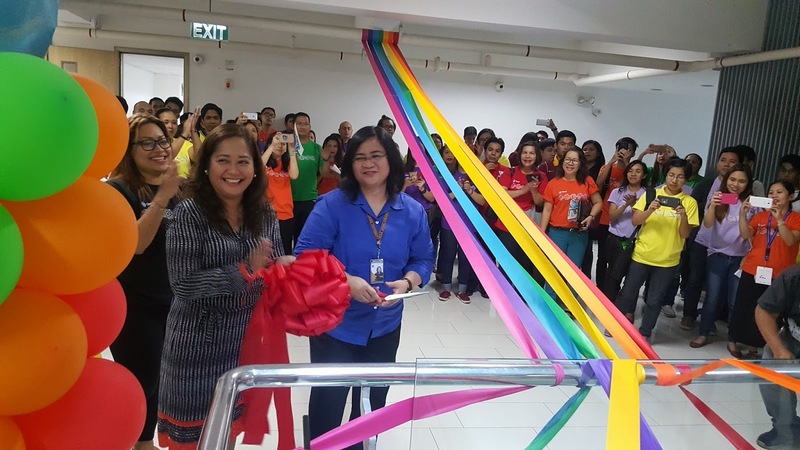 Globe's Michelle Tapia and Holy Angel University's Principal Lizabelle Gamboa at the PRISM Digital Learning Expo ribbon-cutting ceremony held in Pampanga. 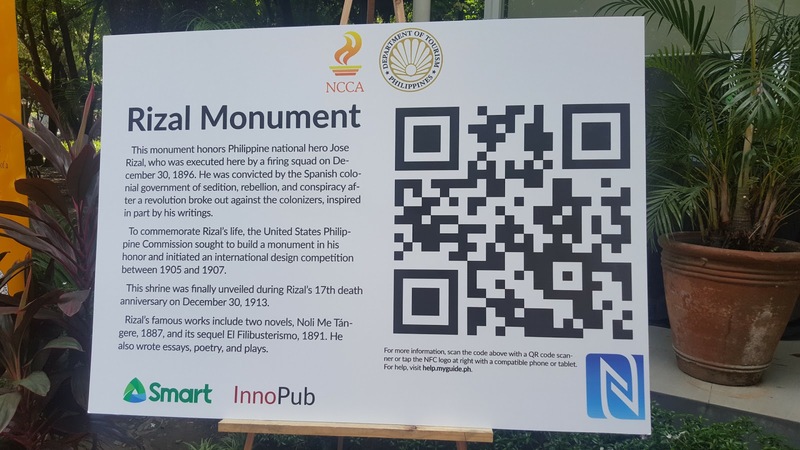 Globe Telecom, the country's leader in communication technology, recently embarked on a three-week professional development program benefiting 1,000 teachers targeting over two hundred thousand students all over the country to learn the latest electronic tools, and use online information responsibly. 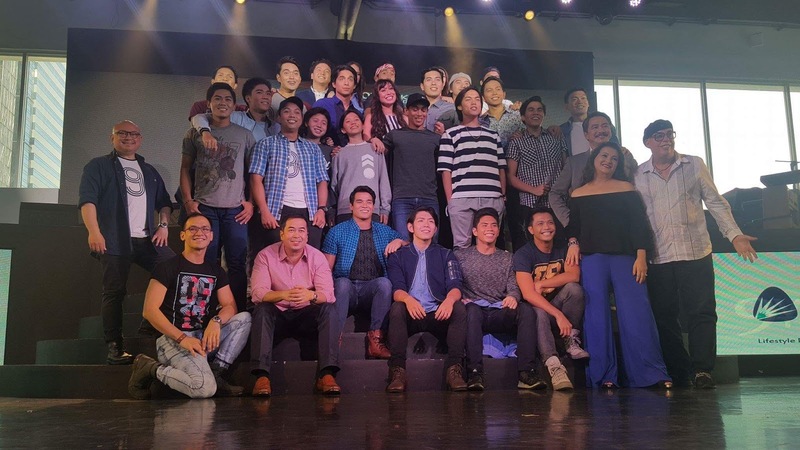 Read all about it... or rather.. listen, watch, dance and sing with the vibrant cast of Newsies The Broadway Musical, right here in Manila.